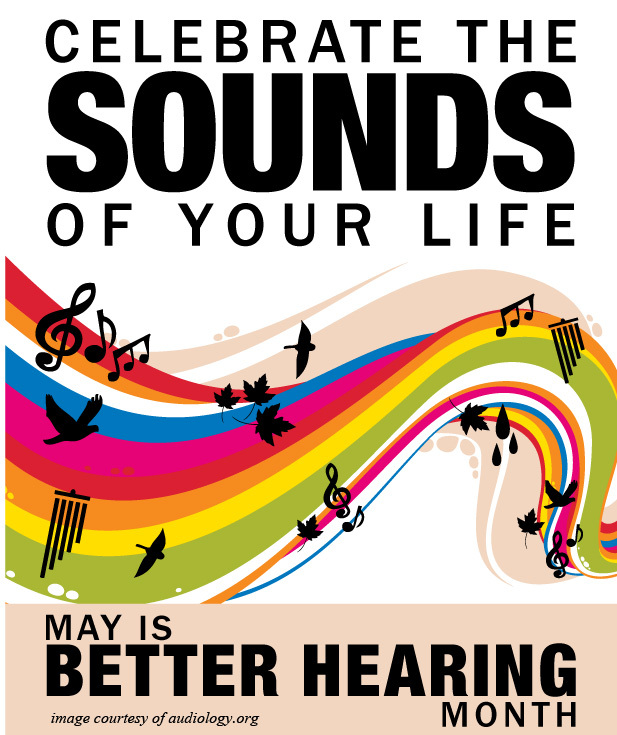 Today we are excited to kick off the start of Better Hearing Month during May! Though, this year, we want to take a different approach than year’s past by spotlighting many of the unique better hearing success stories we have encountered. These testimonials will highlight the many ways that better hearing through hearing aids can truly help improve one’s quality of life. We understand that everyone has a different lifestyle, so we hope this year’s Better Hearing Month offers the opportunity to learn how addressing any hearing loss difficulties can improve lives. Throughout the month you will read about these many interesting individual’s who have gained real benefits from hearing care. Janie will share her story about working as a call center employee and the vital importance of having hearing aids to fully perform in her job duties. Gwen realized the benefit of her hearing aids while on a once-in-a-lifetime trip to Venice with her Granddaughter. We will also feature others who cherish their renewed relationships with family members and have rediscovered nature. We encourage and invite you to participate throughout the Month in our Facebook and Twitter campaigns and share your own better hearing story in those spaces or by commenting below. For many, the value of better hearing isn’t realized until an important moment happens where you wished you had it. We encourage anyone considering addressing their hearing loss or interested in hearing aids to start their journey to better hearing this May.